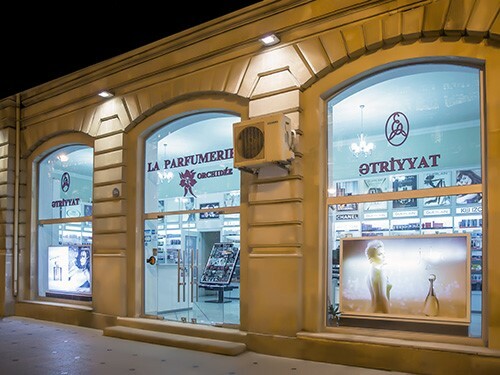 «La Parfumeriе» perfumery&cosmetics is one of the most popular chains in Azerbaijan.«La Parfumeriе» company was founded in 1998. 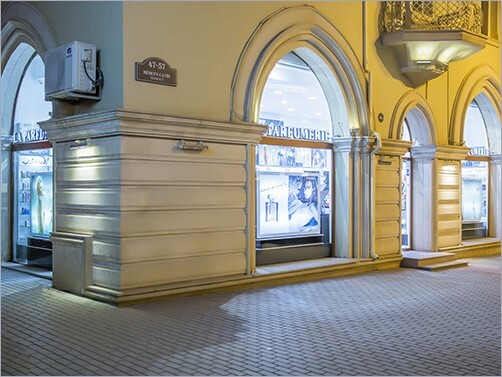 Any success story begins with a bright idea. 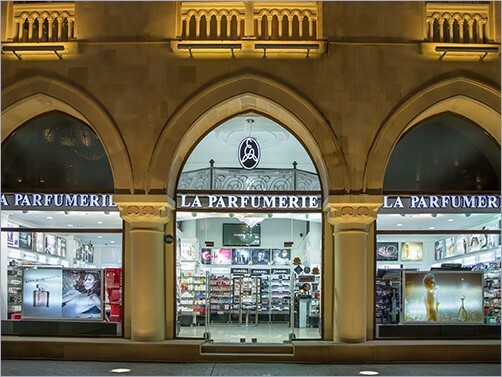 La Parfumerie company proves this right. 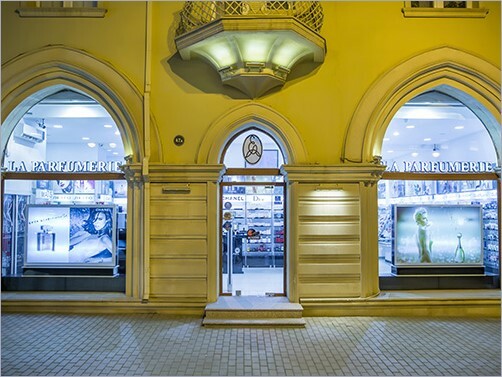 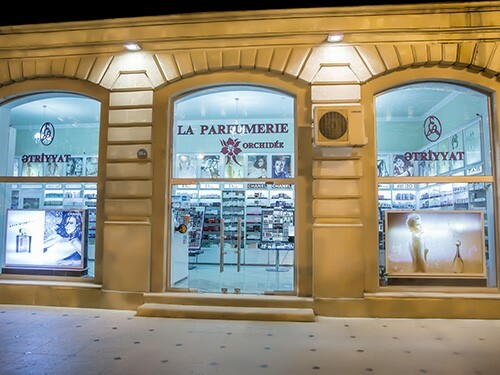 «La Parfumeriе» owns 4 stores of A class in central Baku, categorized as «‘‘Classique‘‘, ‘‘Moderne‘‘, ‘‘Exclusive‘‘, ‘‘Orchidee‘‘». 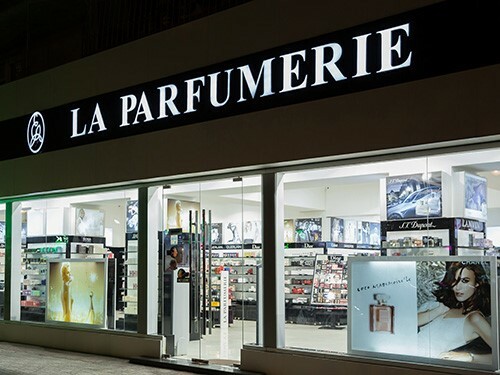 Products of such brands as CHANEL, LVMH, MARINE DE BOURBON, INTER PARFUMS, COTY PRESTIGE, MATIS and other famous brands are available in our stores. 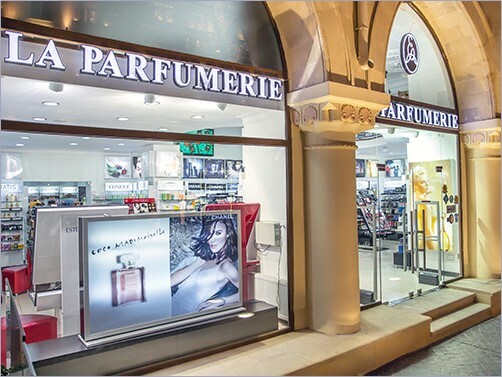 A professional team of consultants that are continuously trained by the top perfume-cosmetics brands are serving our clients. 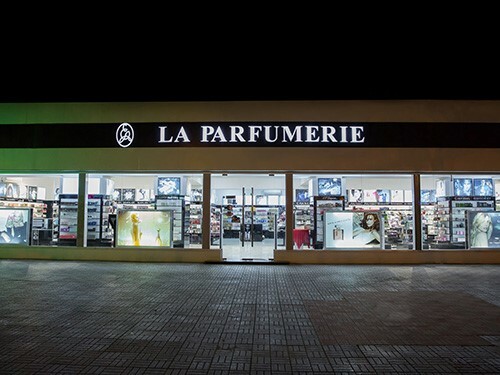 Essential principles of «La Parfumeriе» are high quality and permanent ambition towards perfection.